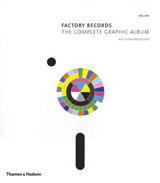 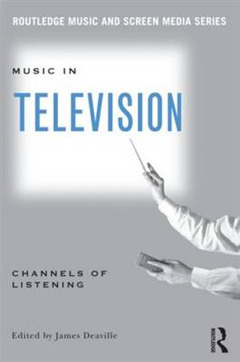 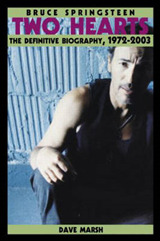 Music in Television is a collection of essays examining television's production of meaning through music in terms of historical contexts, institutional frameworks, broadcast practices, technologies, and aesthetics. 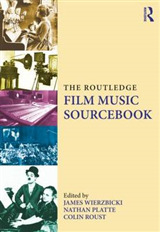 It presents the reader with overviews of major genres and issues, as well as specific case studies of important television programs and events. 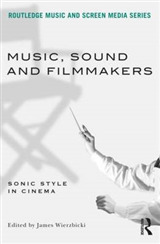 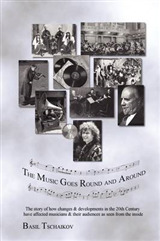 With contributions from a wide range of scholars, the essays range from historical-analytical surveys of TV sound and genre designations to studies of the music in individual programs, including South Park and Dr. Who.